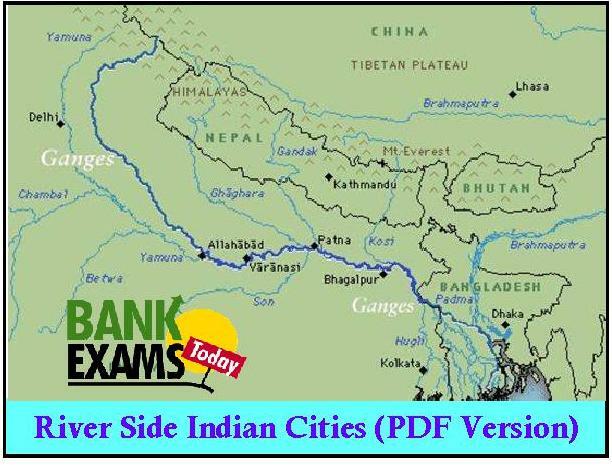 As you all know that, in previous IBPS Clerk exams, questions were asked on the River Side Indian Cities. 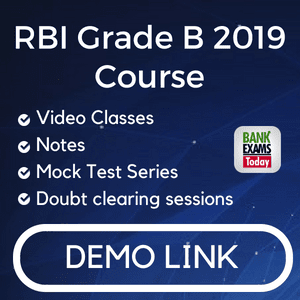 So here we are posting a short note on River Side Indian Cities which is very much important for upcoming bank exams. 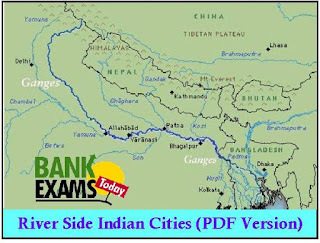 >>> Click Here To download the Short Note on River Side Indian Cities.